Located in Chelsea, Quebec, in the Gatineau Hills, Bougie Doozy Candle is just minutes from Canada’s capital city, Ottawa. 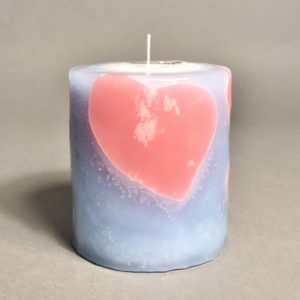 Our candles are made for people who burn candles regularly. People who appreciate old fashioned craftsmanship. A piece of wax art that creates an ambiance like nothing else! 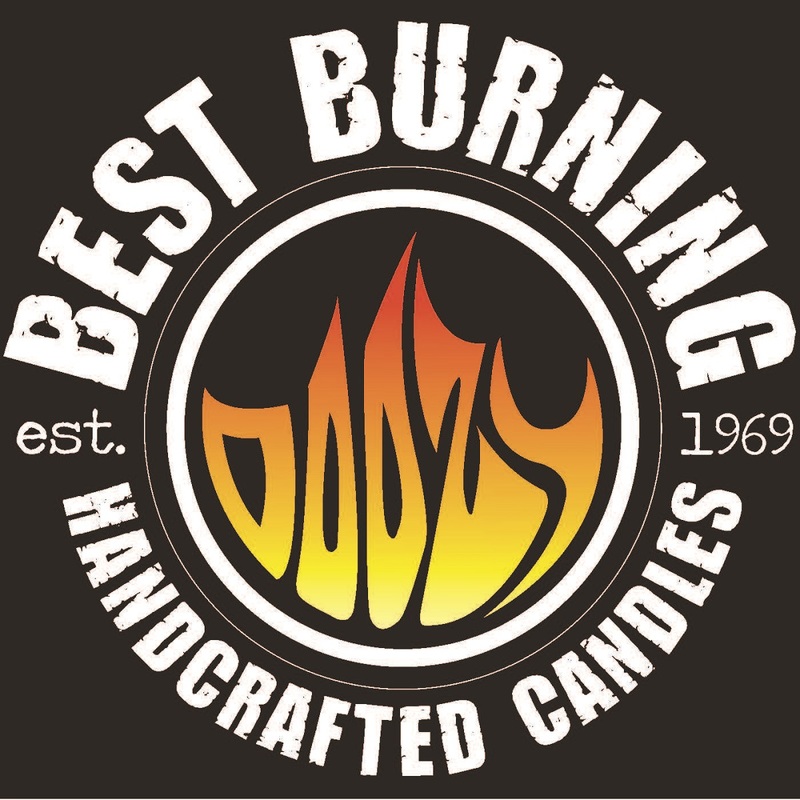 Once you burn Doozy, you will not want to burn other candles! 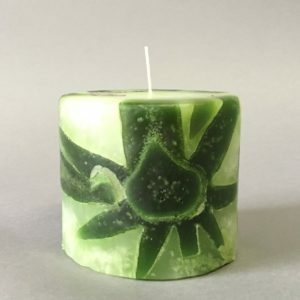 Prized for their artistic and aesthetic value, every Doozy Candle is truly unique- no two are alike. And they burn great too!